Known for their calzones, you can build your own from a list of ingredients ranging from all different cheeses, steak, chicken, meatballs, and veggies galore! And for those who aren’t familiar with what a calzone is? Think of it as an inside out pizza. The crust is on the outside and all the spicy, meaty, ooey-gooey cheese is in the middle. Located right next to D.P. Dough, Insomnia Cookies are in-cred-ible! Big, fat cookies in all sorts of flavors, including a to-die-for Chocolate Peanut Butter Cup Cookie. This place is perfect for catering, or if your sugar tooth starts acting up at 2 a.m. Yes, you read that right, they deliver up until the wee hours of morning. Personally, I am very picky about my Asian food. I don’t like greasy, heavy, make-you-feel-sick Chinese food. I like it to be fresh, saucy, and delicious. 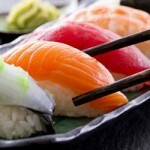 Orient Gourmet is one those kinds of restaurants and delivery places. 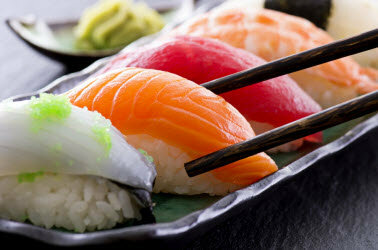 They serve a wide variety of sushi, Thai, Chinese, and Korean Barbecue that is out of this world! Their vegetables are fresh and crunchy, the sauces are bold and light, and the meats are succulent. My guess is you will love them as much as I do. 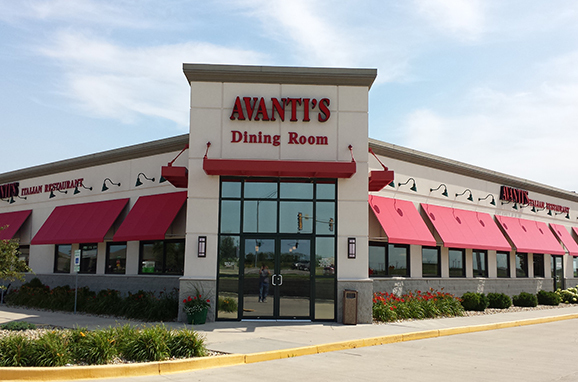 Italian food, pizza, giant sandwiches, triple-layer cake…Avanti’s is a staple here in Bloomington/Normal and known in cities beyond our little part of the world. If you say the word Gondola, anyone in town will know that you mean this amazing fresh bread, longer than your arm sandwich; filled with ham, salami, cheese, and lettuce. The bread alone is enough to make you cry, and one of these big boys will keep you full for a couple of sittings at least…unless you’re really hungry. Who doesn’t love a good hot dog, or polish sausage? How about fresh french fries, and battered onion rings? Are you hungry yet? Yeah, me too. 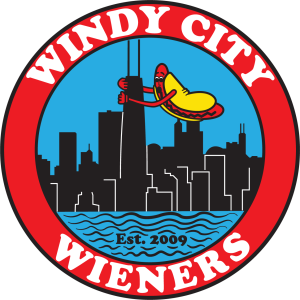 Windy City Wieners is just the place to order from when you need a quick lunch, or snacks during the big game. These dogs are so good, I brought a friend visiting from Australia here, and he asked to come back twice during his visit. Stuck at work, can’t get to the store? Have a bunch of little ones taking up your time, limiting your outings? Maybe you’re under the weather, but need some soup and crackers? 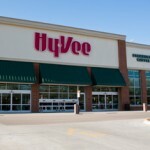 Get online with Hy-Vee and walk, virtually, through their aisles ordering what you need. They will deliver within 24 hours, with a smile on their faces. Not one delivery person, cashier, or customer service clerk I have met has ever been anything but nice. The very first time I visited Bloomington, I was taken to Pot Belly and I have been a fan ever since. They have filling, gourmet sandwiches as simple as a ham and cheese, or as complex as a Mediterranean with chicken, filled with roasted red peppers, artichokes, hummus, and feta cheese. 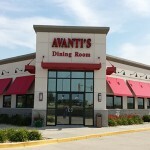 Their soups are hot, different, and so delicious; as are their milkshakes, freshly baked cookies and brownies. If you happen to skip delivery and walk in during lunch or dinner, you’ll even be treated by the eclectic sound of live music from local artists, as well as a delightful eatery.